Nightmare: Malaria is the story of a little girl with malaria. 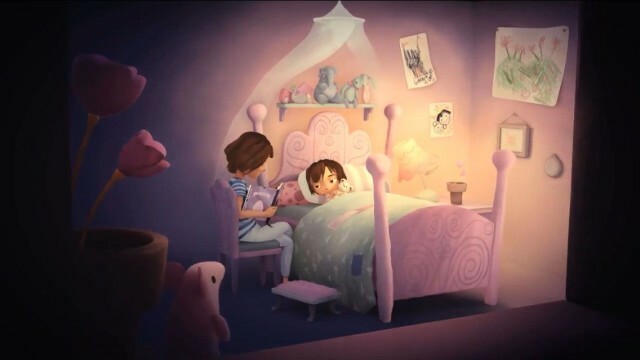 In her dreams, she is thrust into a horrible nightmare world where she is trying to save her teddy bears from a horrible world infested with malaria-carrying mosquitoes and vats of bubbling disease. Your goal is to guide her through the world and hide in screened tents to ward off the infected bugs. You can download the game for free, but between each level you’ll see a prompt for a microtransaction. This won’t unlock features in the game, and you don’t need to contribute money to win, but the $3 purchase is actually a donation toward providing mosquito nets to people at risk for contracting malaria. 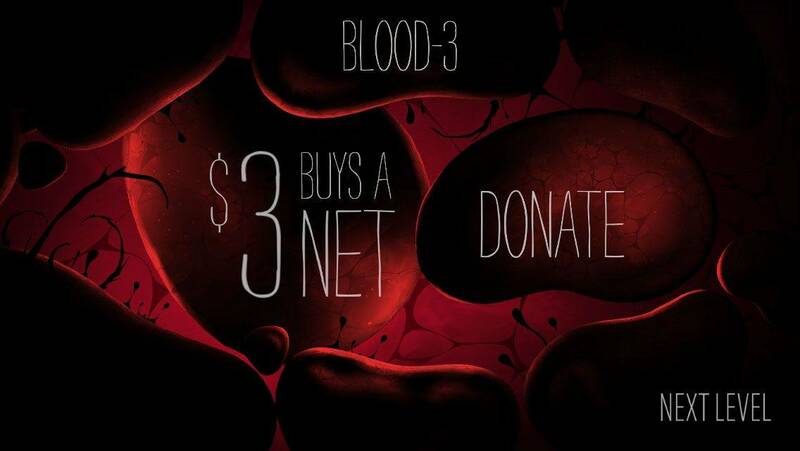 You can donate as often as you want, and the whole game is designed to educate players on the dangers of the disease. The Bill and Melinda Gates Foundation and the Against Malaria Foundation work tirelessly to help eradicate malaria, but your small contribution can provide preventative measures to people who can’t help themselves. The game itself is a slightly floaty platformer that looks a bit like spooky platformer Limbo. You’re actually inside the main character’s body fighting off infection as you save the toys, and you’re about as capable as any little girl would be when jumping over gaps and avoiding enemies. The sluggish aspect to the girl’s movements makes Nightmare: Malaria much slower and scarier than it would be if she was a competent fighter. Brushing against any infected creature or object will kill her, and send you to a loading screen that offers up another sad fact about malaria and the people who suffer from it. 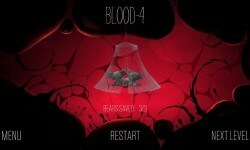 So no, this isn’t a cheery game, but it is a great way to contribute to an important fight against preventable diseases. Why not donate $3? The Good: A simple game with a strong message about preventing malaria. The Bad: Platforming feels sluggish, but it is more a stylistic choice and a hindrance. The Verdict Download it, play it, and definitely give $3 to charity! Don’t make the teddy bears sad.